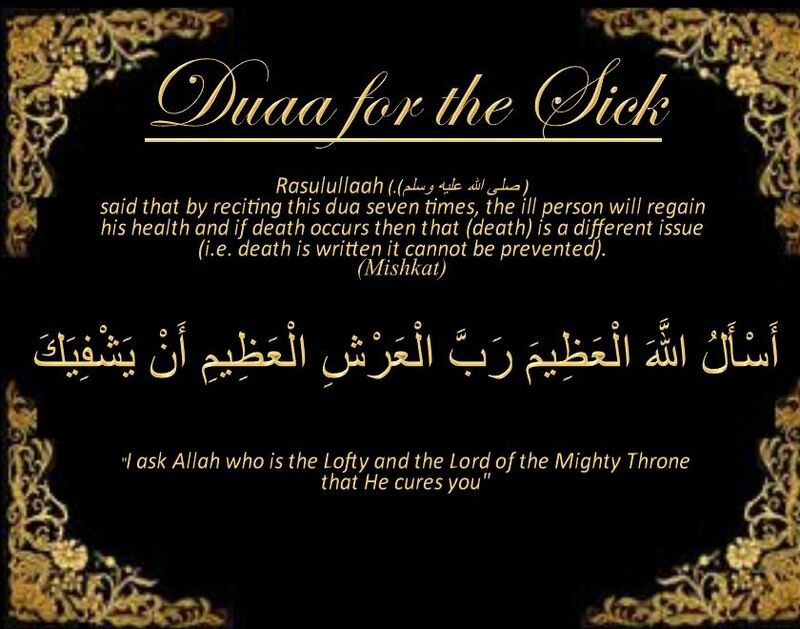 “Use the Black Seed, because it contains a cure for every type of ailment, except for death”. [Tirmizi, Ahmad and Ibn Hibban]. 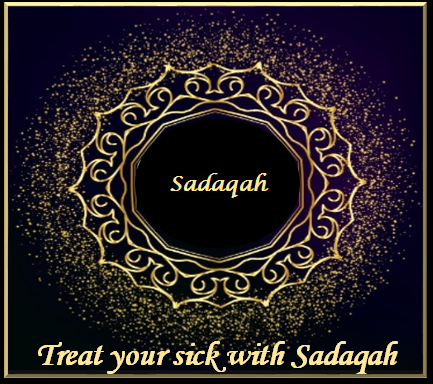 It is stated in the books of seerat that Nabi-e-Akram (صلى الله عليه وسلم) himself used to take these seeds for therapeutic purpose but with the syrup of Honey. Khalid Bin Saad (رضي الله عنه ) states that he was travelling with Ghalib Bin Jabr, when he fell ill during the journey. 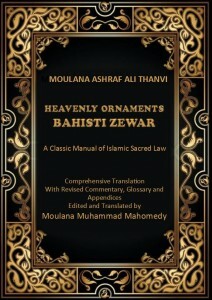 Ibn Abi Ateeq (رضي الله عنه) nephew of Hazrat Aisha (رضي الله عنها) came to meet us. 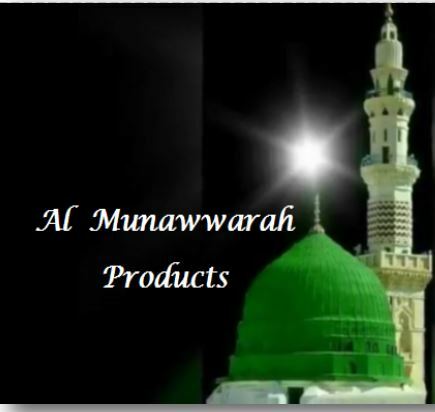 On seeing the patient, he took 5 or 7 seeds of Kalonji and ground it, mixed it in olive oil and dropped in both nostrils, Hazrat Aisha (رضي الله عنها) told us that Nabi-e-Akram (صلى الله عليه وسلم) stated that there was cure in black seeds for all ailments except sam. I asked him, what was sam? He (صلى الله عليه وسلم) said “Death”. Ghalib Bin Jabr (رضي الله عنه ) became healthy with that treatment. For centuries, the Black Seed herb and oil have been used by millions of people in Asia, Middle East, parts of Europe and Africa to support their health. An aromatic spice, small and similar in size to sesame seed, it has been traditionally used for a variety of conditions and treatments related to respiratory health, stomach and intestinal health, kidney and liver function, circulatory and immune system support, and for general overall well-being. 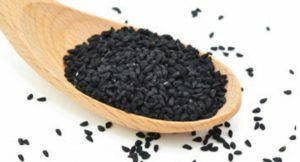 Black Seed is grown in various countries and therefore known by many names such as Black Cumin (Egypt), Black Caraway (Turkey), ) Shuneiz in Persian ,Kalonji (India/Pakistan), Habbatul Baraka or the Blessed Seed (Middle East), among others. 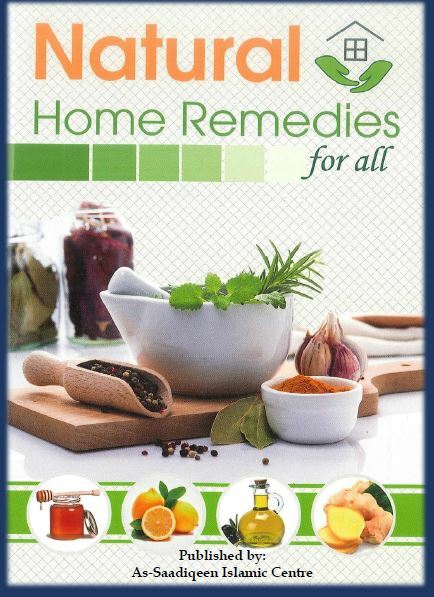 Hundreds of studies and articles published in various journals have shown remarkable results supporting the benefits and uses of Black Seed alone or combined with other complimentary herbs. over 100 components, many of which still remain to be discovered. More than 50% of the oil are essential fatty acids. It’s linoleic acid and gamma linolenic acid content help form Prostaglandin E1, which helps the body to inhibit infections, balances the immune system, and regulates allergic reactions. Gamma-linolenic acid also helps stabilize the cell membrane. 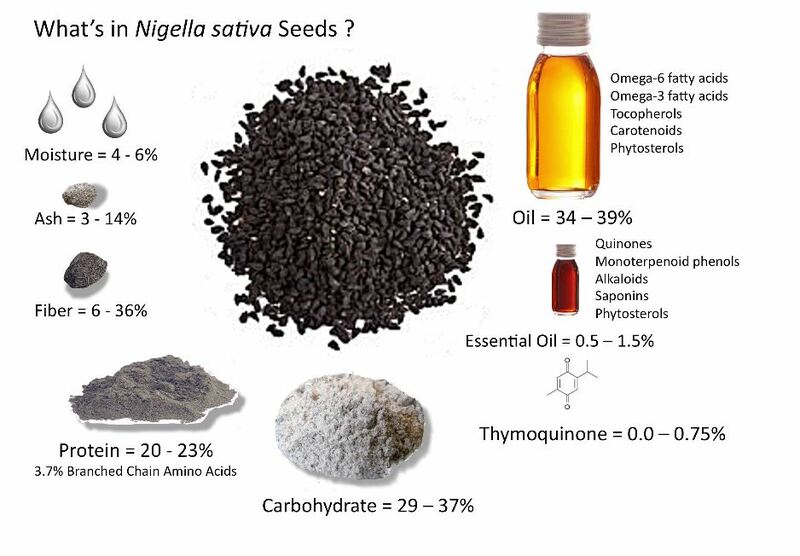 Black Seed also contains about 0.5-1.5% volatile oils including Nigellone and Thymoquinone which have been researched for anti-histamine, anti-oxidant, anti-infective, and broncho-dialating effects. minerals such as calcium, iron, sodium and potassium. Black seed is aromatic with a slight peppery flavor. It is one of the distinct flavors of Arab pastries. It is often sprinkled on breads and cheese. It is heated with milk for flavor. It is eaten ground with honey or with cakes and pastries. Burn black seed with bukhoor (incense) for a pleasant scent.Black seed is aromatic with a slight peppery flavor. It is often sprinkled on breads and cheese. It is eaten ground with honey or with cakes and pastries. 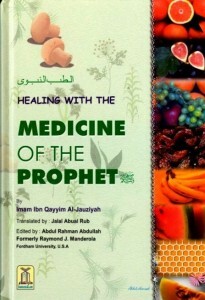 Observations of the scholars of Hadith reveal that Kalonji is equally effective for the Diseases due to Heat and Cold. The oil of Kalonji is effective in Alopecia. It is useful in Paralysis, Facial Palsy, Migraine, Amnesia and Palpitation. It is also reported that its fine powder is effective if applied in early stages of Cataract. 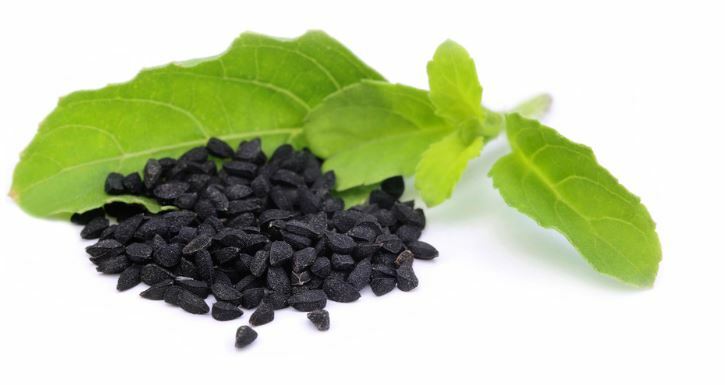 If Kalonji seeds are boiled in vinegar and this solution is applied on Gums and Teeth, it removes the Inflammation of the Gums and relieves the pain also. It is also an Expectorant and Antipyretic. Inhalation of its smell is useful in Common Cold. 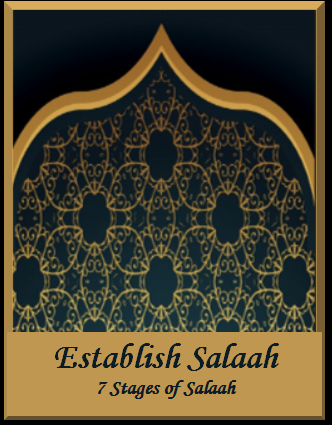 Zahbi states that Kalonji removes the Obstruction of any part of the Body, Expels the Gases and Strengthens the Stomach. It Normalizes the Secretions of Stomach and Pancreas. 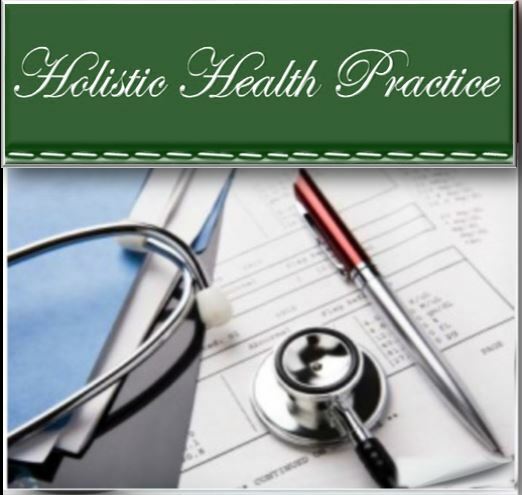 This phenomenon is very much effective and significant in the treatment of Diabetes Mellitus. It is Emmenagogue (stimulates menstrual bleeding), Lactogogue (stimulates lactation) and Diuretic. Treats Skin diseases and Cancer. 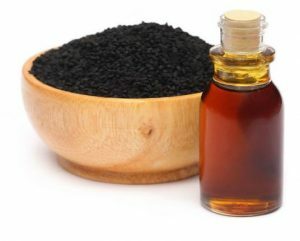 Black seed is used to beautify skin, nourish hair and stimulate hair growth. It is an Anti-Helminthic, if taken with vinegar. Diffuses the toxic effects of Bee and Wasps. Continuous use of Kalonji is effective in Rabid dog bites. Both are equally effective, but Black Seed oil is more concentrated and contains greater amounts of essential fatty acids.